Well, another SAA annual meeting has come and gone. Probably the most neutral thing one might say about this year’s Performing Arts Roundtable meeting was that it seemed inconsequential. Although a sign in the main are congratulated PAR (and several other roundtables) on its 30th anniversary, this milestone went uncelebrated. Others did wax nostalgic. Mainly for the “tango-I got archivists” session at the 2008 meeting. This retrospective got me interested in looking back at this long-neglected blog, and reading quickly through it, there were many posts which were extremely good. Should it be revived? 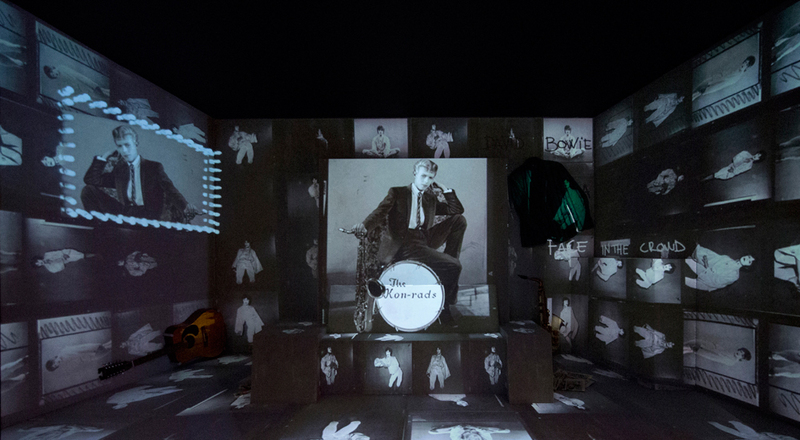 Just got back from a local screening of David Bowie is, which is a documentary offering a “live” tour of the exhibition originally organized by the Victoria and Albert Museum that utilizes material from Bowie’s extensive personal archive. Since closing at the V&A in August 2013, the show has been on the road and has now opened at the Museum of Contemporary Art in Chicago, its only stop in the United States. You have until January 4, 2015 to catch it. Enough about my technological shortcomings and back to basics. 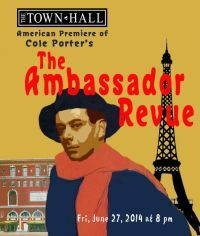 Wish I could attend tomorrow night’s performance of Cole Porter’s The Ambassador Revue at New York’s Town Hall (instead of heading here, although I’m sure the trip will have it’s good points too). The 1928 score ( from one of Porter’s earliest efforts, La Revue des Ambassadeurs, originally presented in Paris) will be getting its first public airing in the United States. The long believed-to-have-been-lost musical arrangements were rediscovered by Vince Giordano in the Fred Waring collection at Penn State in another of those stories about performing arts archives that either could be considered embarrassing or exhilarating. It’s your choice. Or is it the second day. The first day of this much-anticipated conference began with a choice of morning and/or afternoon “excursions” to a wide variety of performing arts archives (more about that in a future post). I seem to be technologically-challenged; having difficulties remembering my Twitter password and the WiFi appears a bit intermittent. But I will try to get it together this afternoon. 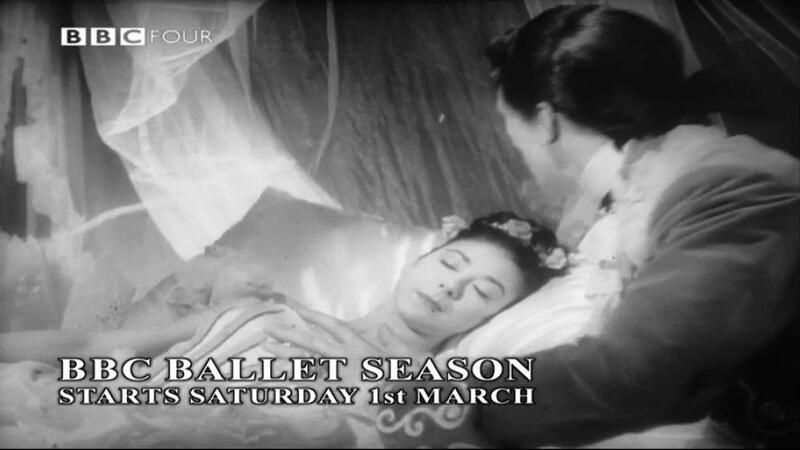 Valentine’s Day 2014 brought the exciting news that the long-missing footage of Act II from a 1959 BBC broadcast of the Royal Ballet production of The Sleeping Beauty has been rediscovered in the BBC Archive Centre and will be shown as part of a series of four ballet-themed programs to be aired on the network beginning in March. But discovered by whom? As always, I am somewhat confused by the differences in usage between over there and over here. According to the account in the Telegraph: “The black and white film was placed in the BBC archives but, for reasons unknown, Act II was lost and two copies of Act I were wrongly filed instead …. Last year, BBC researchers spent months scouring the archive and found a surviving copy of Act II.” Or, alternatively, as described in the Guardian: “It took a few months of searching before Act II was found in the BBC archives at Perivale. ‘One of the archive researchers there had a bit of a hunch. It was a magical moment for us when we finally saw it. '” I presume “researcher” or “archive researcher” is the equivalent of what we might call a research archivist, reference archivist, or public service archivist. In other dispatches from the confusion front, New Yorker dance critic, Joan Acocella, subtitles her piece in this week’s issue: “An archivist explores ballet’s obsessions.” The archivist in question? Pacific Northwest Ballet’s Doug Fullington (whose official company title is “Education Programs Manager and Assistant to the Artistic Director”), who will be in New York to present “Petipa Exotique” the latest installment in the Guggenheim’s Works & Process series, which will include a selection of excerpts from the choreographer’s work reconstructed by Fullington from Stepanov notation. To paraphrase another dead person, “I know archivists, and Doug Fullington is no archivist. It isn’t often that an archivist gets public recognition for her work, so double cheers to Jane Pritchard for being awarded an MBE in the New Year’s Honours lists for 2014. Pritchard, who is currently the Curator of Dance for the Theatre & Performance Collections, Victoria & Albert Museum, previously served as archivist for Rambert Dance Company, English National Ballet, and the Contemporary Dance Trust. She also is the author of a recent book on Anna Pavlova and organized the colossal Diaghilev and the Ballets Russes exhibition at the Victoria & Albert (2010) and the National Gallery of Art (2013). In another nod to the past, you can read her article on the Diaghilev exhibition in the Winter 2010/2011 issue of Performance!. 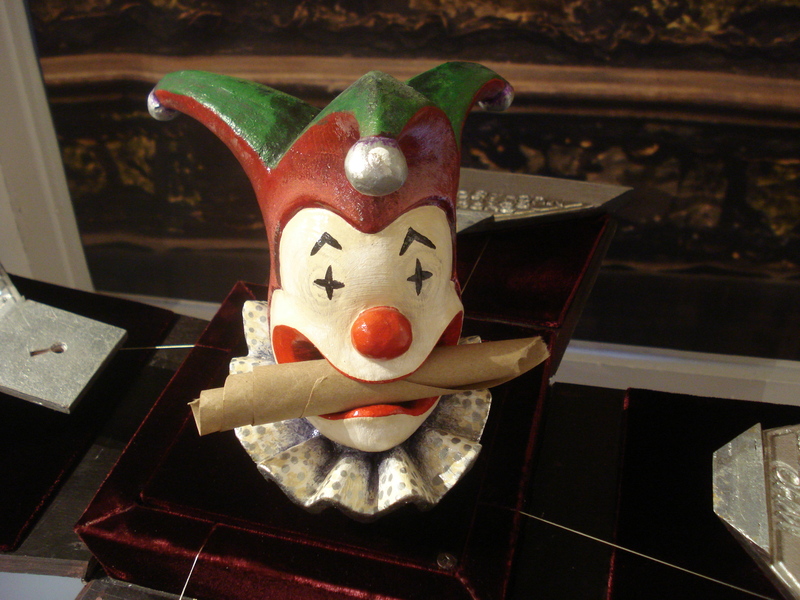 Rick Schmidlin photograph of casket with puppet designed by Phillip Silver for the 1996 production of “The Merchant of Venice” from the Stratford Festival Archives. The latest issue of Performance! (the newsletter of the SAA Performing Arts Roundtable) is now available at: http://www.archivists.org/saagroups/performart/PArtsNews2013sum.pdf. It features an interview with Tom Patrick, former dancer with the Paul Taylor Dance Company, who has made the transition to company archivist, as well as stories on the Institute of Outdoor Drama archives, the Center for Black Music Research, and the University of Arizona’s Dance Resources Center.